Shanxi Province in China is synonymous with tourism due to its variety of natural and man-made tourist attractions. Some of the 14th-century monuments date back to the Ming and Qing Dynasties. Their styles reflect the economic development and architectural grandeur of the region. 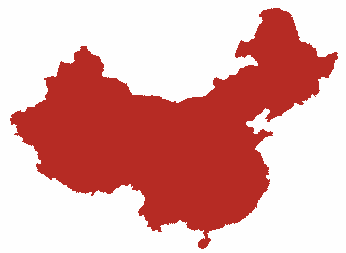 Today, the Province has a population of more than 32 million, consisting primarily of Han Chinese people and a mix of ethnic minority groups like the Huis, Mongols, Manchus, and others. The Province of Shanxi is made up of a large plateau with a complex variety of landforms. There are mountains, terraced hills, elevated plains, valleys, and river gorges. In fact, more than 80% of the Province is covered by mountains and hills. Shanxi Province is separated from Mongolia by the Great Wall all along its northern border. On the east is the mighty Taihang Mountain range. The Luliang Mountain range stands tall along the western border. Wutai Shan is the highest peak at more than 3,000 meters above sea level. The south of the Province is protected by the Zhongtiao Mountains, and Mount Hua looks very impressive on the western side of the region. There are many rivers flowing through the Province and beautifying it. Separating Shanxi Province from Shaanxi Province is the picturesque Yellow River. Its tributaries, the Fen and Qin Rivers run from the north to the south of Shanxi. The Hai River, along with its tributaries Sanggan and Hutuo, flows exclusively in the northern districts of the Province. The Xiechi Lake, a high-altitude saltwater lake in the southwest, also contributes to the lush greenery and beauty of the region. The best time to visit Shanxi Province is in the cold winter season. The average temperate is 0oC or below, but the weather is dry and pleasant. The spring season is extremely dry with frequent dust storms. Early summers are dry accompanied by heat waves and late summers are hot and humid depending on the rainfall. Taiyuan, the capital of the Shanxi Province is located in the fertile basin in the north formed by the Fen River. The basin has a wealth of natural resources like coal, marble, bauxite, graphite, phosphorus, mica, gold, iron, silica, limestone, quartz, gypsum, copper, etc. The city has also developed over the ages due to its natural beauty and abundant flora and fauna. The nearby forests have a variety of trees like conifers, spruce, pines, cypresses, etc. that have contributed largely to the development of tourism. The city has been a well-developed commercial and trading center since ancient times and is a busy urban area today. The Shanxi Province is a technologically advanced region due to its emphasis on higher education. There are countless schools, colleges, and some major universities spread across the region. So the locals (even in the smaller towns) are literate, well-informed, courteous, and know a fair amount of English. 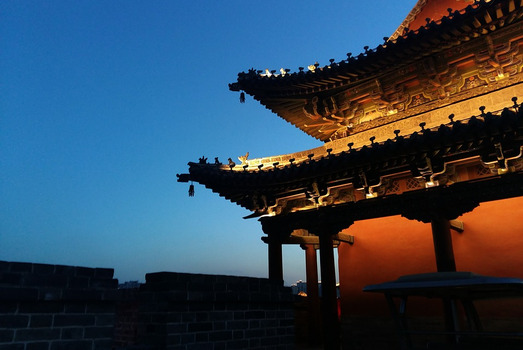 The cities of Datong, Changzhi, Yangquan on the other hand, have evolved over the ages into prosperous cities, mainly due to their proximity to tourist attractions. 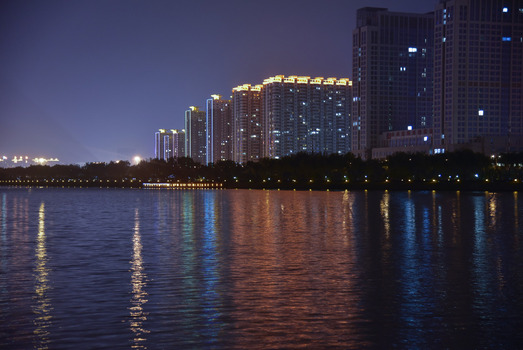 Just like Taiyuan City, these cities also have many resorts and hotels to suit different budgets. 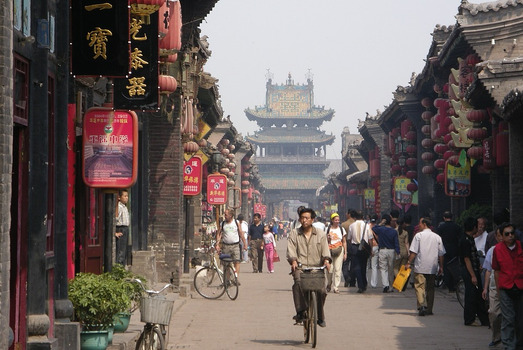 The Shanxi Province prides itself in being the pioneer of a proper banking system. The Jinshang or Jin merchants of Shanxi were the first to introduce formal and well-organized banks called piaohao. Their services included bank deposits, money transfers, overseas financial transactions, moneylending, etc. which were unknown to mankind till then. Their fame and expertise were spread all over China and Central Asia. Commerce and trade were booming due to their keen business sense. The frequent wars on the northern borders did not affect their enterprises and they were conducting business on either side of the Great Wall. Most of today’s population lives in the cities and towns in the Fen River basin. A large section of the population is involved in agriculture, with a variety of summer and winter crops growing in abundance. Numerous allied industries have sprung up due to the mining activities in the Province. The ethnic minority groups living near the mountains are usually involved in animal husbandry. The festivals, religious practices, and day-to-day life of the people in Shanxi is a colorful mix. Buddhism is the predominant religion closely followed by Taoism, Confucianism, Islam, and the ethnic groups worship nature. Of course, the tourism sector is well-developed both in the mountainous regions as well as the river basins. The Pingyao City Cultural and International Tourist Festival is a colorful ancient-style festival celebrated with traditional folk art performances, singing, dancing, and guest-welcoming ceremonies. The Jin Merchant Shehuo Festival consists of hanging lanterns and bells and involves a lot of enjoyable activities. The Shanxi Opera called Jinju is also a part of this festival. With the expansion of the Taiyuan Wusu Airport to facilitate the landing of Airbus 380, the airport has become one of the busiest terminals in China. It serves 5 International airlines and 25 domestic services, with connections to many capital cities and business hubs of the region. Taiyuan is one of the main national junction for the high-speed railway system of Northern China. A well-maintained system of expressways combined with the railway, ensure that even the most remote tourist attractions of the Province are easily accessible. The tourist sites in the Province range from temples, mansions, and pavilions, to natural caves, water bodies, mountainous scenic areas, river valleys, and more. The Yungang Grottoes consist of 252 shallow caves containing over 50,000 Buddhist stone-carved statues and bas-reliefs. Being a UNESCO World Heritage Site, the grottoes are one of the most popular tourist attractions in the region. The House of the Huangcheng Chancellor, Wang Family's Grand Courtyard, Jin Ancestral Temple, Hukou Waterfall, Yingxian Wooden Pagoda, Hanging Monastery, etc. are some of the other significant attractions and must-sees in the Province. The cuisine of Shanxi Province is as colorful and interesting as its landscape. They prefer to use fresh ingredients and love variety. The cuisine consists of 25 different cooking methods, the most common methods being deep-frying, roasting, steaming, stir-frying, and braising. Some of their delicious specialties include the sweet and sour fish, oat flour noodles, hot candied yam, Datong knife-shaved noodles, boiled lamb, chopped noodles, Fushan mutton soup, hand-stretched noodles, sweet and sour meatballs, Taigu cake, and others.